Portugal has ancient traditions in the field of higher education: one of the oldest universities in Europe is located in Portugal, at the same time, there are business schools and advanced polytechnic universities. The Ministry of Education of Portugal pays much attention to the development of the higher education, allocating money for equipping research laboratories, and also financially supporting students. Thus, in this sunny country will be good for those who dream about education in Europe for the same money as at home. Comfortable conditions. Located along the ocean coast, Portugal is famous for its mild climate, picturesque mountains and sandy beaches. Small distances between cities and a convenient schedule of university studies (students mostly study only in the first half of the day) allow you to combine hard work with pleasant rest and travel. In Portuguese universities, as in the country as a whole, there is a benevolent friendly atmosphere, which facilitates the rapid adaptation of foreign students to the new environment. Low prices for goods and services. Renting a lodging, dining in a restaurant, buying a movie or concert ticket in Portugal will be much cheaper than in other European countries. On the shelves of stores are mainly domestic goods of excellent quality (wine, fruit, clothing, shoes), which are sold at democratic prices. The cost of living in student accommodation of Portuguese universities is much lower than in most European countries. 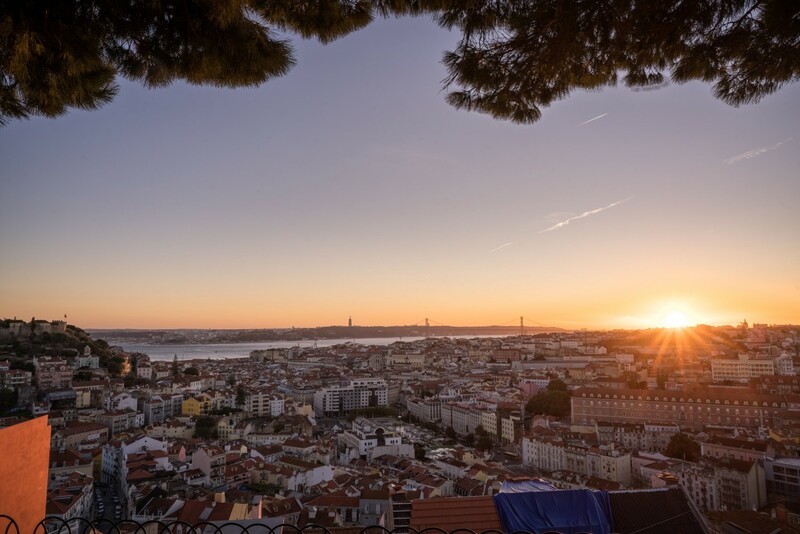 For example, life in Lisbon - the capital of Portugal and the most expensive city in the country - will cost only € 500 per month, taking into account absolutely all expenses. This is even slightly less than the cost of a comfortable life in Moscow. Accordingly, the decision to move to Portugal for a long time does not threaten with significant expenses, and this often attracts foreigners. Loyal attitude towards foreign students. Portugal is less inclined to formalities than other European countries. In particular, for admission to most of the country's universities, it is not required to present even a certificate of knowledge of the Portuguese language. To assess the possession of vocabulary and grammar, students only have to pass an interview. In some cases, universities accept applicants, even with an initial level of language, obliged to pass linguistic courses at the university simultaneously with attending basic classes. Many teachers understand the problems of foreign-speaking students with understanding, at first closing their eyes to their linguistic errors. During the education process, much attention is paid to the creative work of students, and not at all to a thorough knowledge of the subject. As a rule, people who have proven themselves in school or in research work are provided with all kinds of assistance, for example, in finding a job. 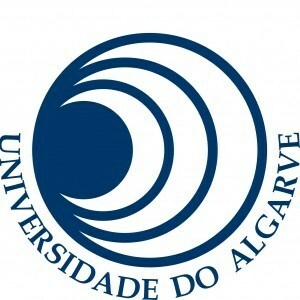 Thus, studying in Portugal will not do unnecessary worries and stress. Institutions of this level in Portugal are divided into two areas: academic universities and higher polytechnic institutes. In the most universities, there are entrance examinations (in the form of tests, interviews). The annual cost of education in public universities is considered small (600 - 1000 euros). In private universities, the cost of education is higher. Classical universities give general higher education for various fields of culture. Polytechnic institutes are focused on educating the engineers, researchers. Most state universities work on the Bologna system. The vast majority of Portuguese universities are concentrated in Lisbon. Private universities in Portugal are required to pass the state accreditation. The most famous in Europe are such universities in Portugal: Coimbra, Lisbon New, Catholic (the oldest non-state university in the country), the Higher School of Management (Porto), Aveiro. 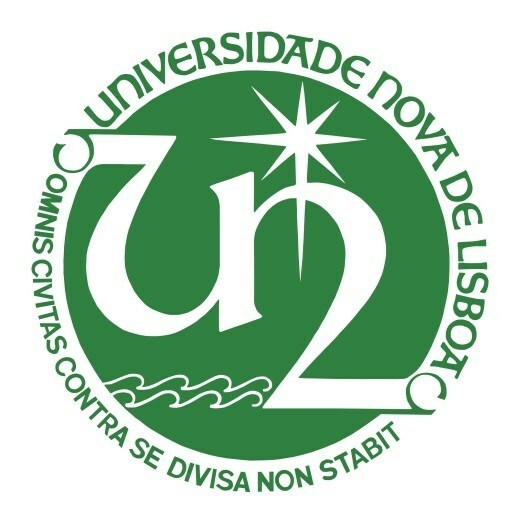 Now the main university in Portugal is Lisbon University. The number of students in it reaches twenty thousand. Three thousand teachers teach at the university. For admission to higher education in Portugal, it is usually necessary to have a completed secondary education (12 years). Enrollment of applicants to universities is carried out within the framework of a nationwide competition - following the results of nationwide entrance examinations in writing for those disciplines that are necessary for admission to a particular (chosen) specialty. To pass through the competition of the university, the exams need to get an assessment no lower than the one established by him (analog of the passing score). In addition, each university establishes its own requirements, which should be met by academic preparation of entrants, and has the right, if it deems it necessary, to conduct additional special examinations, the organization of which in this case falls on it. Foreign students studying in Portugal are allowed to work 20 hours a week (during the holidays - unlimitedly). It should, however, be taken into account that hourly payment in this state is one of the lowest in Europe: at least € 3. The high unemployment in Portugal (up to 15% of the adult population) also hinders the search for work. Thus, the option to cover part of the costs, already being in Portugal, is available to very few people. Help is provided by student help centers, which can offer positions on campus and beyond. An important advantage is the knowledge of Russian and English. In this case, students can count on the positions of consultants in the shops and travel companies, hotel administrators, tutors or translators. Students who are actively engaged in research work have a chance to obtain an official contract in the university laboratory. During the holidays, students can find a job on the Portuguese beaches to combine rest and work, or to travel to neighboring European countries for a better-paying job. 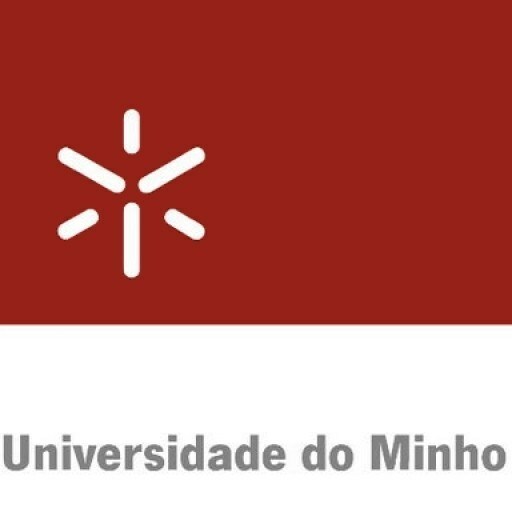 In Portuguese universities, students get both theoretical and practical knowledge, which allows graduates to enter the European labor market without any problems. In addition, studies at Portuguese universities allow studying the Portuguese language, which is spoken by a total of 230 million people on 4 continents. Knowledge of this language is appreciated in many companies and firms. An additional bonus: by knowing Portuguese, you can easily learn the Spanish language that is close to it, the second most common in the world. In Portugal: graduates who have received a master degree from a Portuguese university can extend the validity of a student visa for another 6 months to pursue a job search. This is a rather complicated process due to the high unemployment rate in the country. Nevertheless, graduates of computer science faculties, specialists in the field of technology, construction, engineering disciplines, medicine and the sciences have good chances to get a job in high-paying positions. After undergraduate studies, it is difficult in Portugal to find work for students of humanitarian faculties. 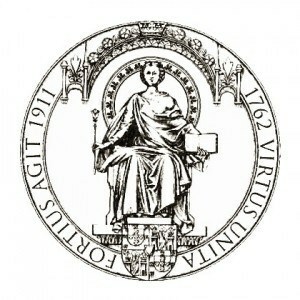 In Europe: the diplomas of Portuguese universities are recognized by all the employers in Europe. However, the priority, in this case, is unbroken assessments, but the recommendations of the supervisor and a well-written resume reflecting the skills of the applicant. Important advantages are participation in international scientific projects, publications in academic publications, studies or internships/work in other European countries. Other things are being equal, Portuguese can be an advantage. In the CIS: Thanks to the traditional ties between CIS and Portugal, as well as the increased importance of relations with Brazil, which is one of the BRICS countries, there is a steady demand for specialists with knowledge of the Portuguese language in Russia and other CIS countries. At the same time, Russian universities are preparing them in insufficient quantities (according to the 2010 census the number of people who know the Portuguese language in Russia was about 11 thousand people), therefore, graduates of Portuguese universities can count on career growth in various fields of the national economy. They can take an important place in foreign economic structures, heads of imports and exports, head tourism firms (Madeira and the Azores continue to attract specialists from CIS). Experts with knowledge of the Portuguese language are extremely in demand in Russian-Brazilian projects - from processing agricultural products to developing nuclear and alternative energy.